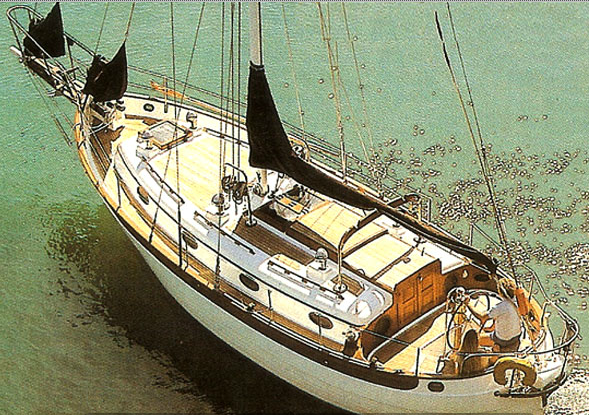 This is my ultimate all-time favorite boat: The HC 38t. Heavy displacement, over built, ocean-going beauties. 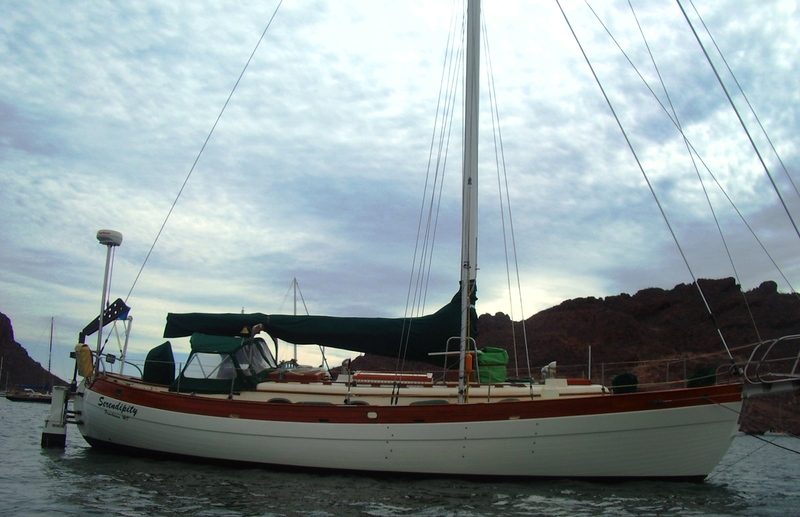 This sailboat has been my #1 pick for the last 30 years. I can’t see that changing anytime soon. There are three different floor plans. Confusingly one of the floor plans is the ‘MK2’ which is easily confused with the HC 38 MkII. The MKII has a different keel design / deck layout so a different boat altogether. The current manufacturer of HC’s is Pantawee Marine Ltd. The only HC they make that resembles these old boats is the HC 33. the price-tag is way out of reach for most cruisers making used boats a real bargain.